Let’s make yet another Sinatra reference and welcome you to “the city that never sleeps”! NYC nightlife is livelier than ever and you’ll need some advice if you’re looking to go out in this megalopolis. 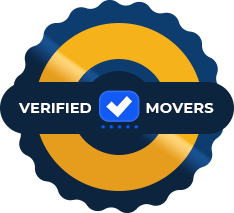 As one of the local moving companies in NYC, we feel obliged to help you with every aspect of your new life in the Big Apple. Our NYC services don’t stop after unpacking. 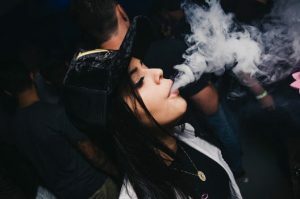 We want to make sure you are settled in and one of the best ways to start feeling like a local is to explore NYC’s nightlife. Even though this is not our area of expertise, we will try our best creating a basic guide and a list of most popular clubs. How to get ready for NYC nightlife? The discouraging part of NYC nightlife are bouncers, long lines, and guest lists. But don’t despair, there are a lot of things you can do to prepare and have the best possible outcome for the evening. NYC has a serious pedigree when it comes to partying, some would even say that New York City invented nightlife! The exclusivity of NYC nightclubs is what keeps the mystery alive. Unfortunately, the best nightclubs are not for public consumption. If they were, they would lose that something that makes them so south-after. Every club prefers girls over boys! Even though we said this is a city that never sleeps, this isn’t the case with nightclubs. NYC nightclubs open their doors quite early compared to some other countries. They also switch the lights on around 3-4 in the morning. Before going to any club in NY make sure to check the dress code. You don’t want to wait for an hour and a half to go in just to find out you’re not wearing the right clothes. Hostesses at the door will pay close attention to what you are wearing. Unfortunately, they are also looking for attractive, beautiful people and those will get in more easily. Make sure to be confident and wear a smile. How to get through the door? Some of the best clubs in town! NYC nightlife has come a long way since it’s legendary old days. Today it is as extravagant as ever and it is hard to pick one among all the clubs out there. We will try to generate a list of the most popular mainstream ones. If you are looking for something more edgier, we advise you to do your own research online. The venue is located on the rooftop of the Dream Town Hotel downtown. This exclusive club has seen the faces of Paris Hilton and Heidi Klum. The music played here is pop or house but everyone swears by the atmosphere and the views. Being on the top floor the club is encased in glass, enabling you to enjoy views of the Empire State Building while dancing the night away. 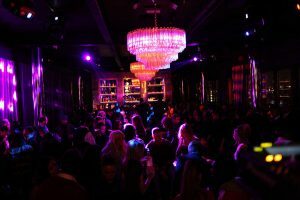 One thing is certain, this club can be a great start to your NYC nightlife experience, but only if you can get in. PH-D is one of the most popular places to be! Le Bain keeps appearing on everyone’s list of nightclubs in NYC. This fun, penthouse club is located at The Standard Hotel on the High Line in the Meatpacking District. Le Bain’s best attribute is its rooftop cocktail area with breathtaking views of Manhattan. This is actually a branch of a famous Las Vegas club, very popular in NYC nightlife scene. The place is known for its electronic music and popular international DJs. Lavo holds very strict entrance criteria. Make sure you are dressed well and attractive. Buying tickets online in advance can also help in getting you in. Arrive early and have a drink at the Italian restaurant one floor under Lavo. Lavo regularly hosts international DJs. This is also a Las Vegas branch, not very authentic but extremely popular and quite new on the scene. The club boasts two dancing halls with modern interiors and professional dancers on the bridges above people’s heads. 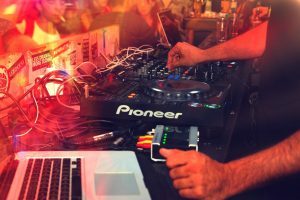 Marquee hosts some of the most famous international DJs such as Bob Sinclar and other popular pop and rock stars. Make sure you get your ticket in advance online. You will have better chances of going in. Make sure to buy tickets in advance online. It pays to be a girl in NYC nightlife scene. Women can get in for less money or even for free if they are attractive and good looking. 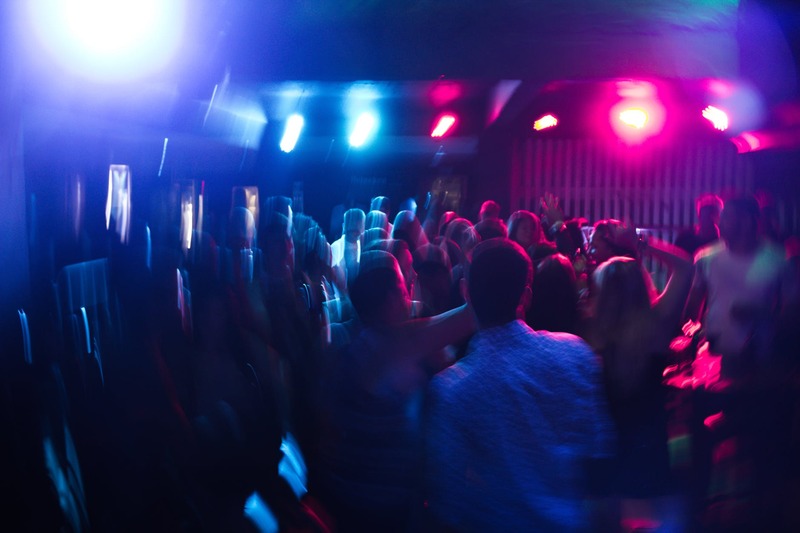 Men have a tougher time and they are expected to pay up to 100% more to get into a nightclub. Basically, no one wants them except if they are buying a table ($3000 minimum). Women are always welcome as long as they are attractive. Some people even earn money by bringing scores of women to NYC nightclubs. This is a very superficial and cruel environment, but very suitable to what is every-day NYC living. Midtown movers were the first step in making you a local, now you need to toughen up!